OUR NEW BORN IDEAS bring the long-expected happiness to your life! 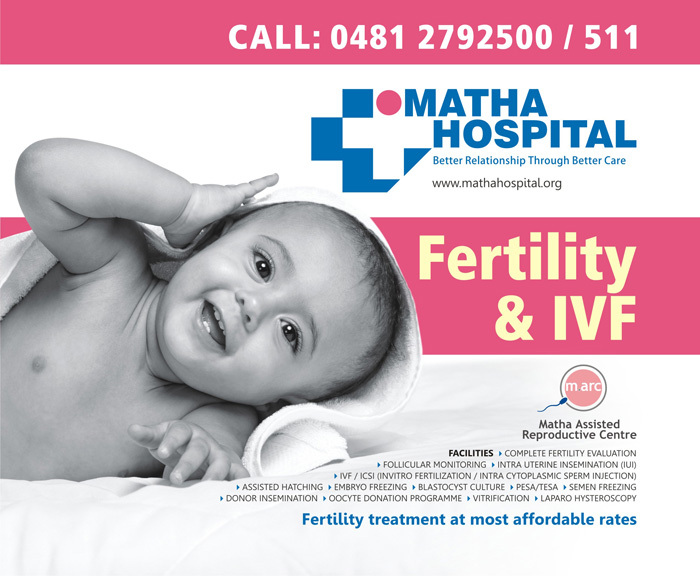 Matha Assisted Reproductive Centre (M.arc) is a new addition to Matha hospital, Kottayam, which has already established itself as one of the best health service providers in Kerala, especially in central Travancore. 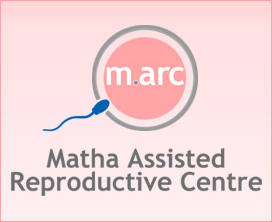 M.arc has been started with a vision to provide world class facilities to the infertile couple with a comprehensive range of state of the art reproductive treatments and technologies. We understand the emotional intensity of an infertile couple, and we can help you fulfill the lovely dream of becoming a parent in a compassionate and economical way. 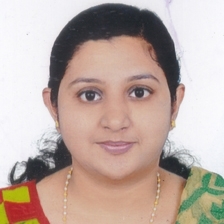 We follow scientific and ethical procedures strictly in accordance with the best practices recommended by medical authorities like ASRM(USA), HFEA(UK), ICMR(INDIA).